What do Christians believe about God the Father, Jesus Christ, the church, salvation, eternal life, and more? This contemporary classic from theologian R. C. Sproul provides a matchless introduction to the basics of the Christian faith. What We Believe by R C Sproul was published by Baker Publishing Group in November 2015 and is our 69700th best seller. 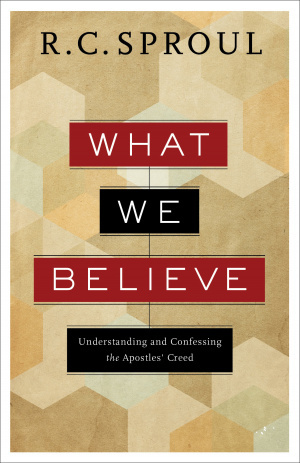 The ISBN for What We Believe is 9780801018473. Be the first to review What We Believe! Got a question? No problem! Just click here to ask us about What We Believe.